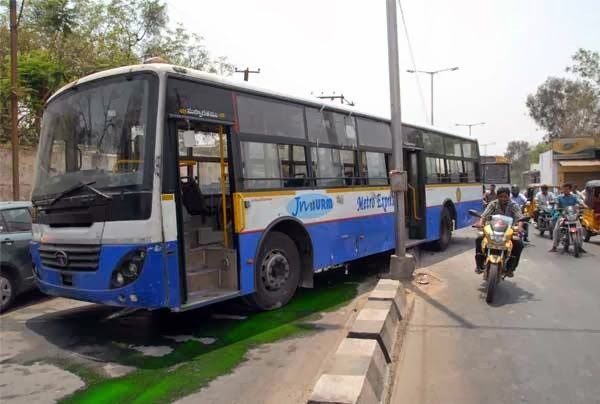 Whenever you come across rash driving by APSRTC, note the number and register a complaint with APSRTC at there toll free number 1800 200 4599. Passengers who gets trouble in APSRTC buses can now give complaint at the grievance cell in Hyderabad. Call to 99592-26126 between 9.00 a.m. To 9.00 p.m to complaint. Status can also be checked for complaints after 3 days and the action taken.